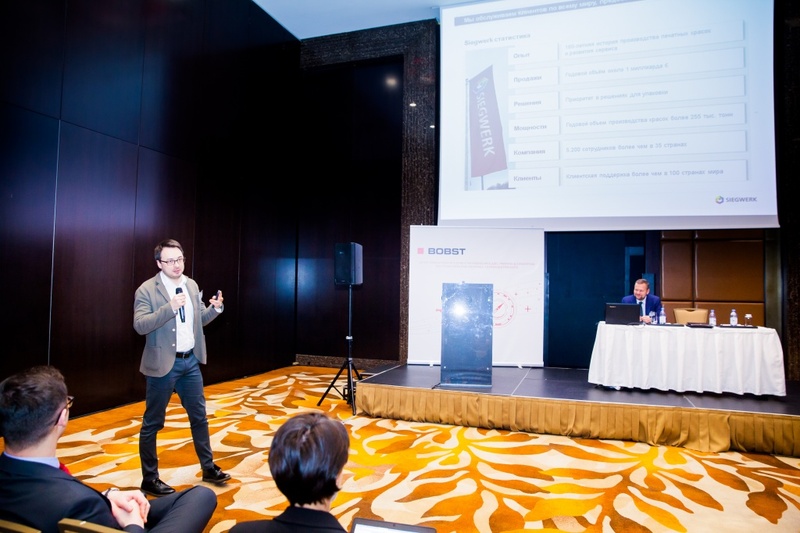 Russian holding VMG and the hugest manufacturer of printing equipment BOBST held the seminar on flexible packaging and label in Kazakhstan - Flexibles and Labels Converting Roadshow 2018. 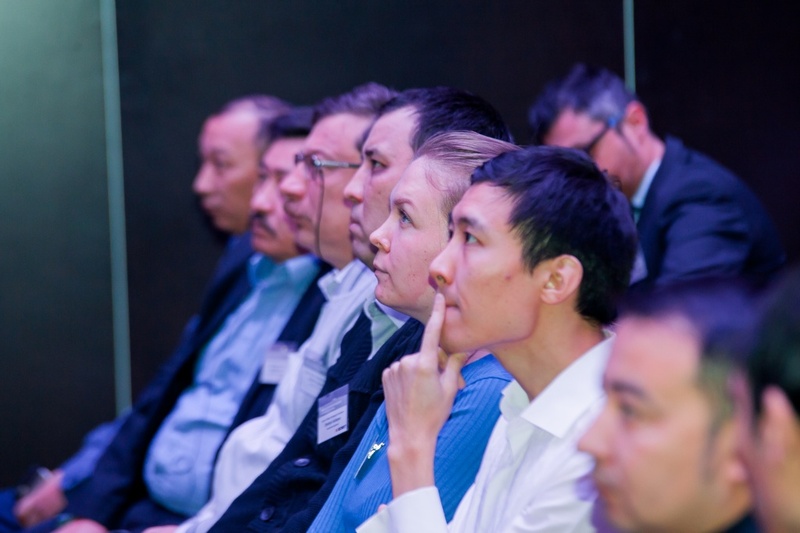 On the 6th of February, a technological seminar on flexible packaging and label Kazakhstan Flexibles and Labels Converting Roadshow 2018 took place in Ritz-Carlton Hotel (Almaty). The organizers were BOBST company with the support of VMG. 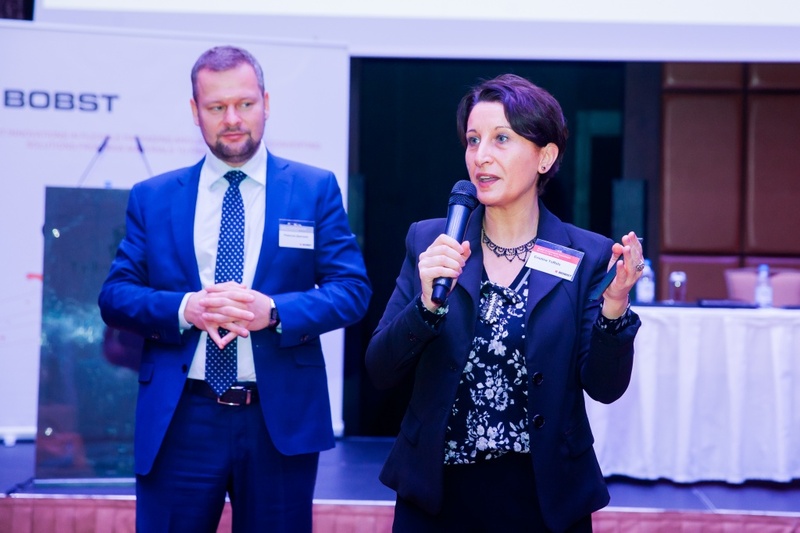 The partners of the event were: Daetwyler Graphics, Daetwyler SwissTec, Kodak, Henkel, Siegwerk, Rossini, 3M, Reifenhauser. 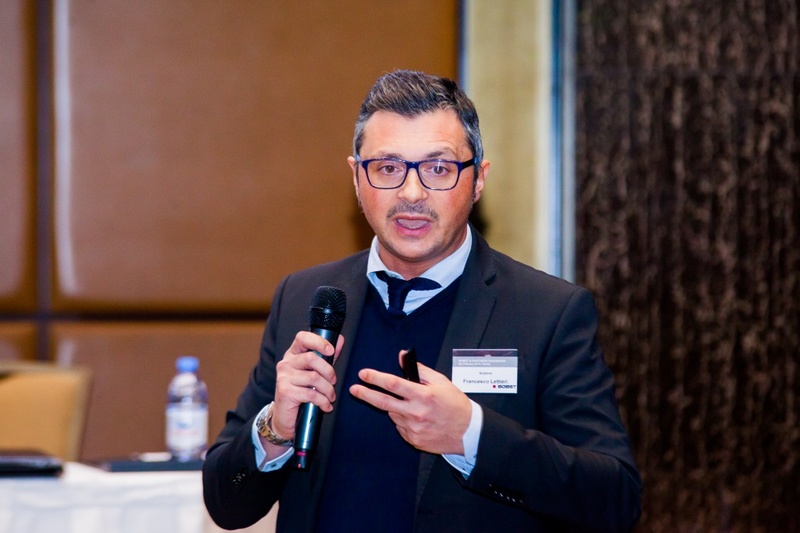 Mr Eric Pavone, Business Development Director of the division of Bobst Web-Fed addressed with a welcoming speech. 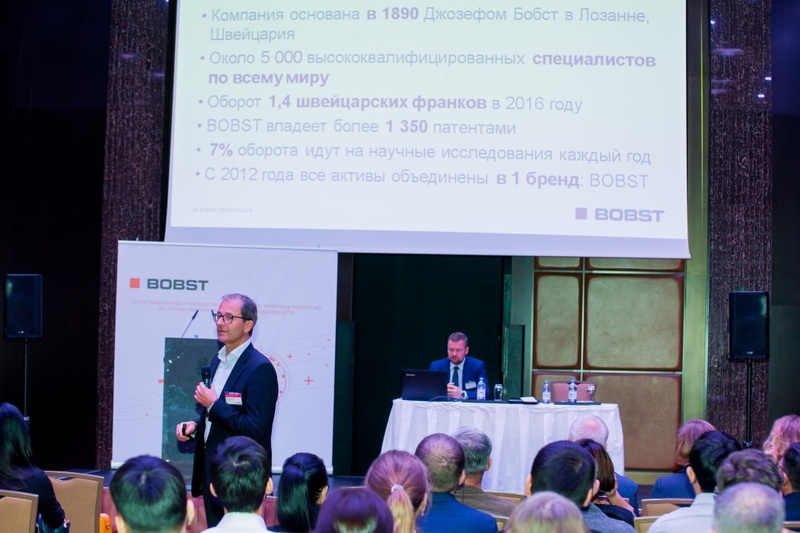 In his presentations, Mr. Pavone spoke about the structure and capabilities of Bobst company. 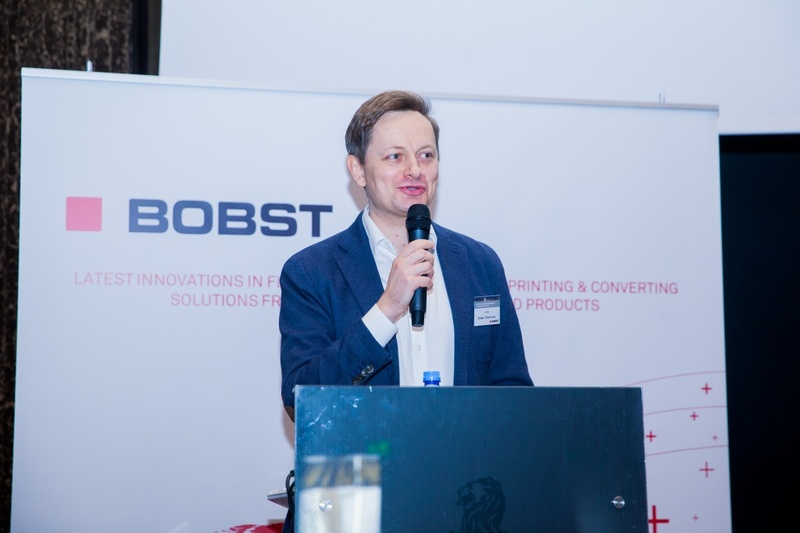 The event was attended by managers and technical specialists from more than 40 manufacturing companies of the industry who learned about the latest developments and the latest technologies used in the production of flexographic printing lines BOBST. 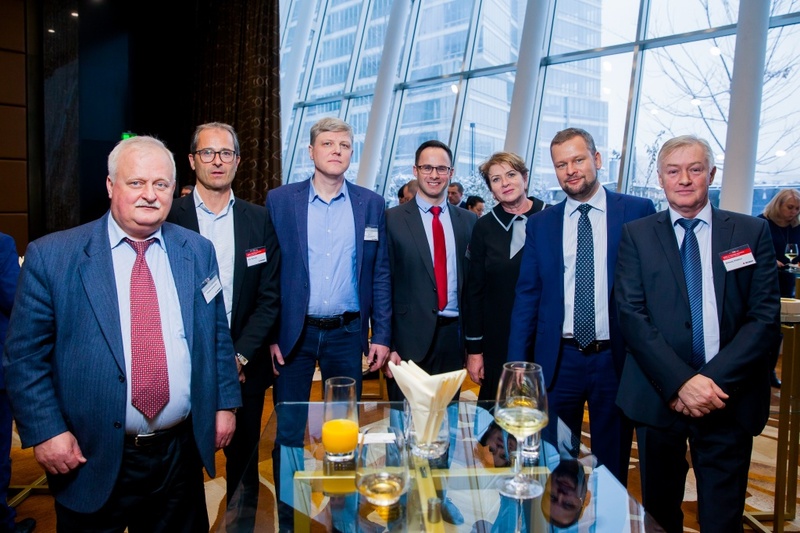 The leading specialists of BOBST - Eric Pavone, Cristina Toffolo, Vladimir Simsaj, Wladimir Pffanshtiel and partner companies - Daetwyler Graphics, Daetwyler SwissTec, Kodak, Henkel, Siegwerk, Rossini, 3M, Reifenhauser, made reports on the topics of large-format flexographic printing, gravure printing, lamination, coating, linear printing on narrow web and medium web printing lines. The audience warmly accepted their European colleagues, asked with interest the pressing and practical questions to the speakers. 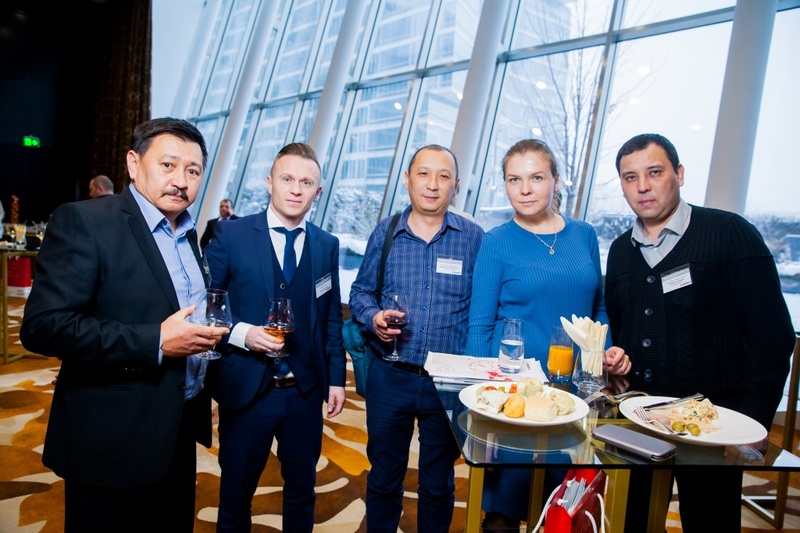 At the end of the event, seminar participants and representatives of leading companies continued the dialogue in a more informal atmosphere with the aim of further cooperation and prospects for the development of the region. 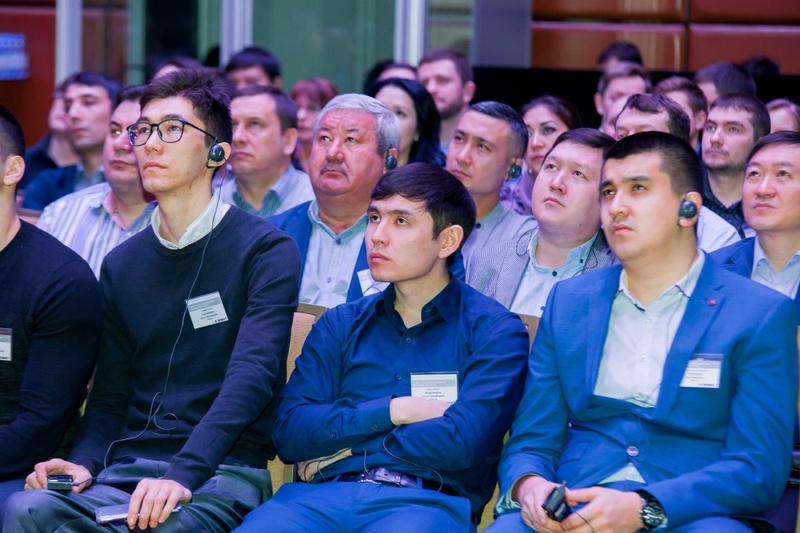 ТОО «Amcor Tobacco Packaging Kazakhstan»: «The topic of the event is aimed at building of new relationships between the speakers and the representatives of the local flexible packaging industry. 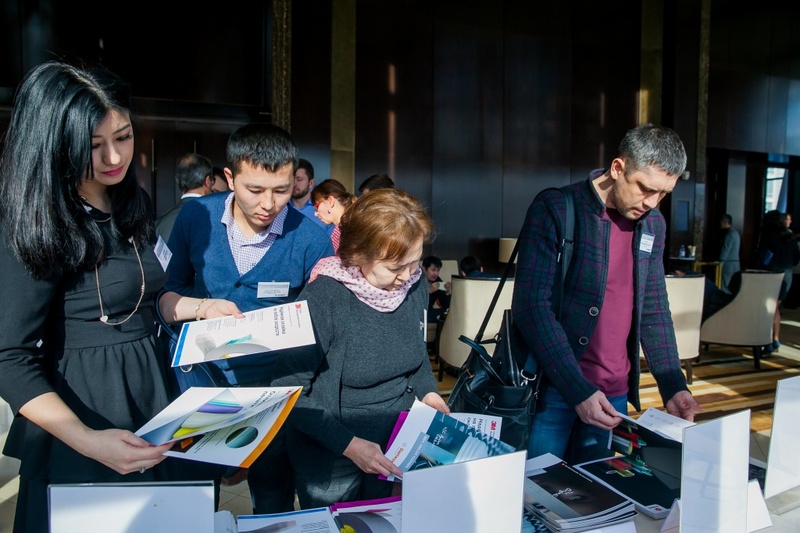 It was very useful to learn about innovations in the field of packaging production: new equipment and technologies from Bobst, related materials and equipment supplied by such companies as Siegwerk, Daetwyler, 3M, Rossini, Kodak, Henkel. 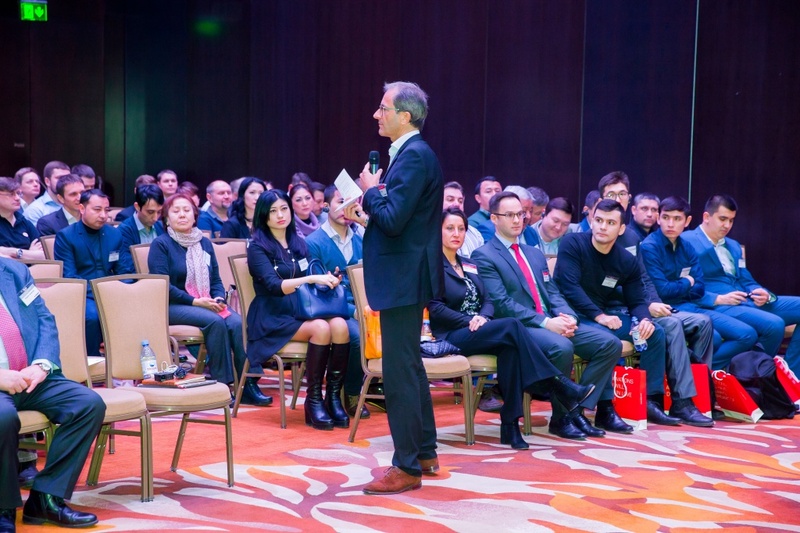 I liked the speeches of Eric Pavon, Vladimir Shimshay, Valery Kurzhat and Francesco Lettieri. 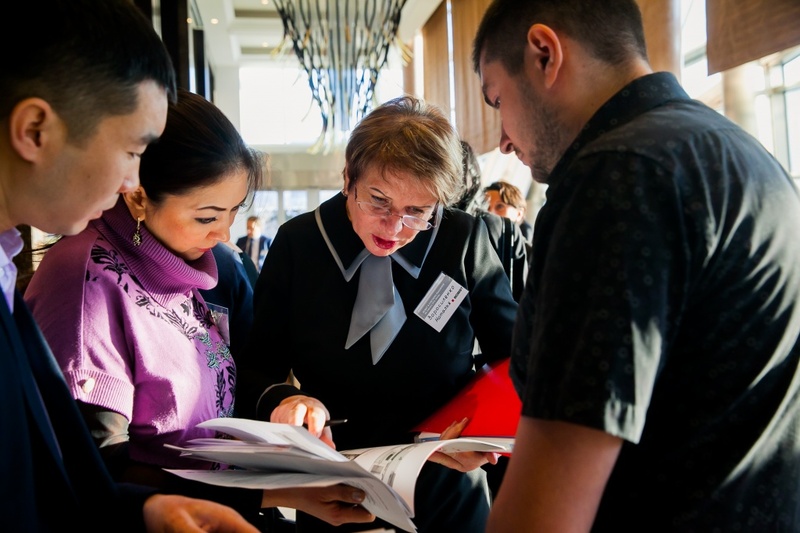 In spite of the strict regulations, a lot of information was received from the guests' speeches. Additional information was received from the handout provided by the organizers of the conference. 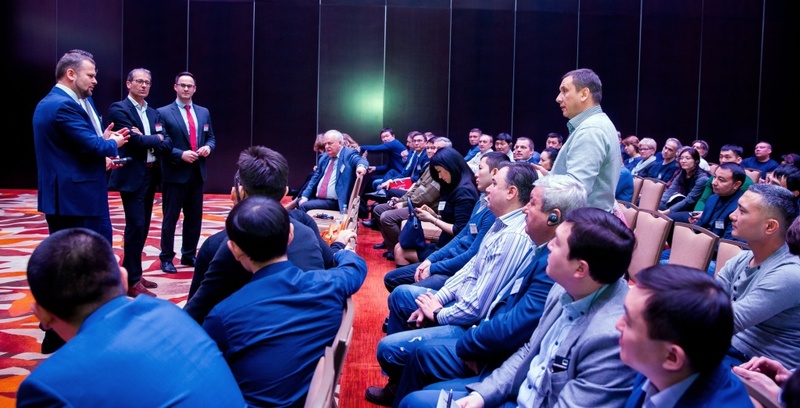 Organized breaks allowed the conference participants to communicate on topics of interest, to establish relationships for potential cooperation». 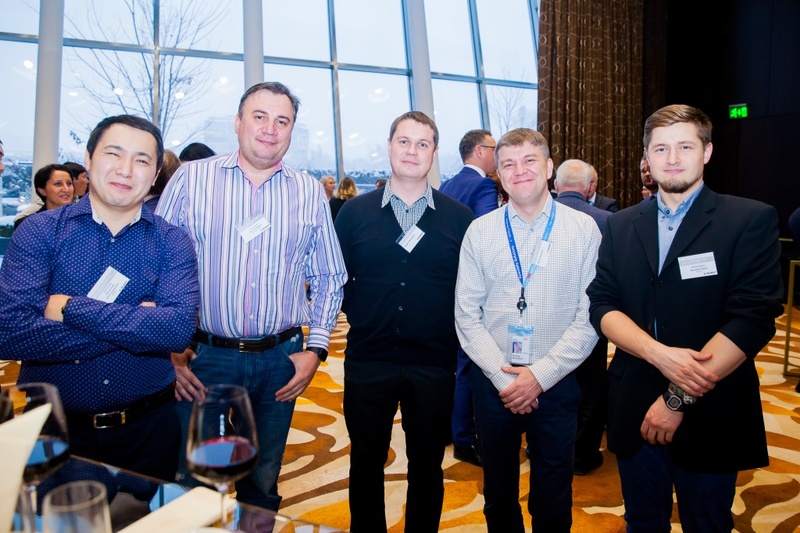 Sergey Tomilovskiy, Kodak company: «The event was very well organized, especially thanks to BOBST and their VMG agent in Russia. 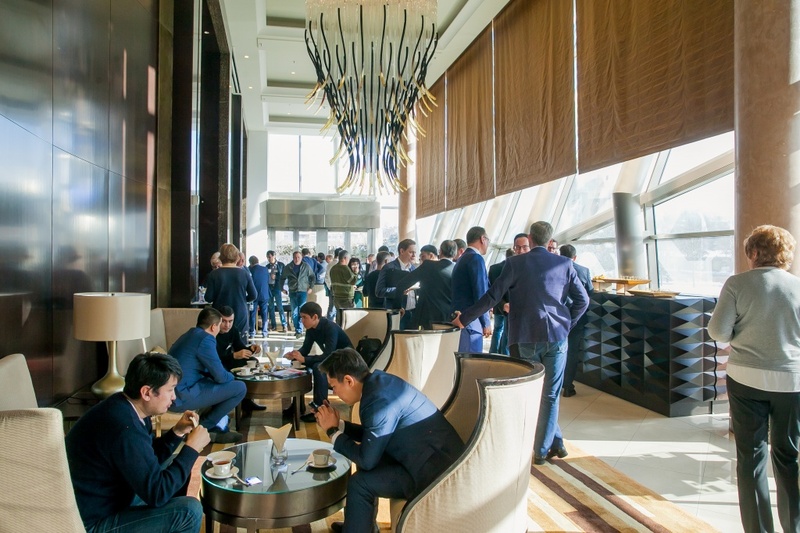 Everything was at the highest level: equipment, coffee breaks, lunch, evening cocktail and a situation completely corresponding to business communication. I liked everything very much. Many thanks for the opportunity to speak, for the opportunity to get new leads and for the opportunity to start a dialogue with new companies. Such events are needed, and I will be very glad to accept an invitation for participation in further joint events».